Abortion is one of the most difficult and controversial bioethical issues of modern times. This is perhaps because there are equally compelling arguments on both sides -- in favor of and against. When debating abortion we are dealing with the question of when human life begins in a meaningful fashion, which is, to some extent, unanswerable. Autonomy: The idea that human beings are autonomous, and possess the right to govern their own fate can be used to support a women's right to choice. However, from the point-of-view of an opponent of abortion, if the fetus is a person, it possesses a right to autonomy and to choose to live. 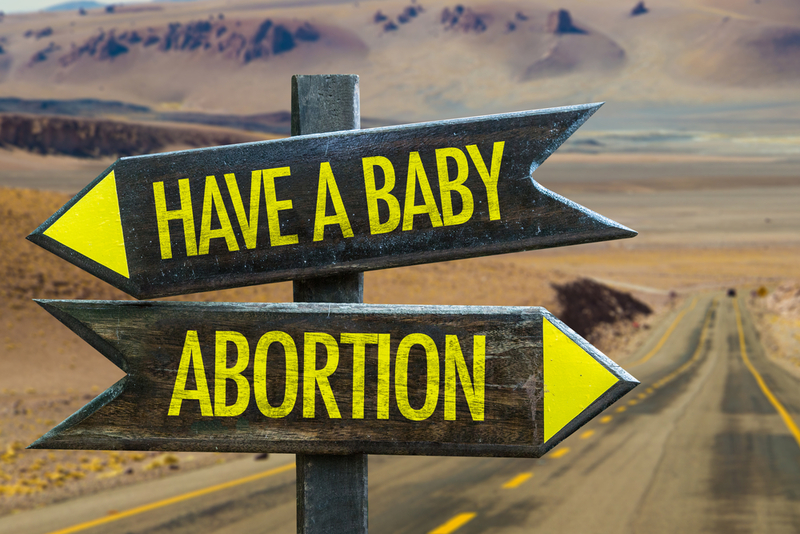 But from the mother's perspective, because it is her body at stake, her right to autonomous choice trumps the right even of the father's to decide whether she does or does not have an abortion. Non-malfeasance: The principle of non-malfeasance is likewise challenged by abortion. On one hand, the principle seems to support the idea that abortion is wrong, given that it is apparently doing harm to the fetus. However, on the other hand, going against the will of the woman to make a choice and forcing her to risk her body during a pregnancy seems to be enabling a 'harm' to be done.